Those who know me personally know that I enjoy purchasing makeup. 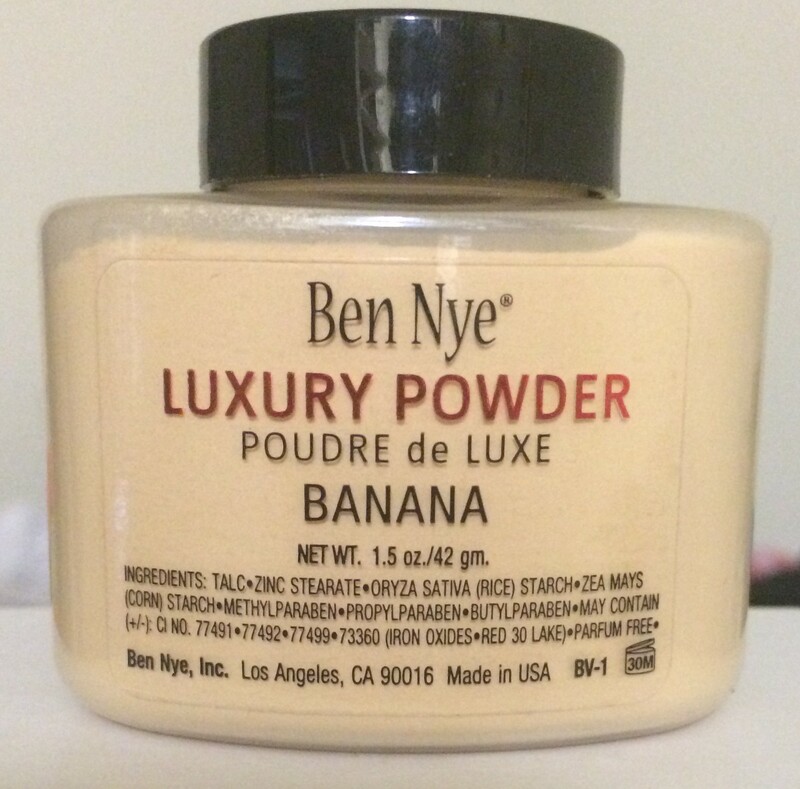 I love to buy the newest items that hit the makeup aisles or counters in any drugstore, Target or department store. Why do I love makeup so much? I really just love everything in the world of beauty. If I had another career it may have been Makeup Artistry. Here are a few of my most recent purchases and everyday must-haves. 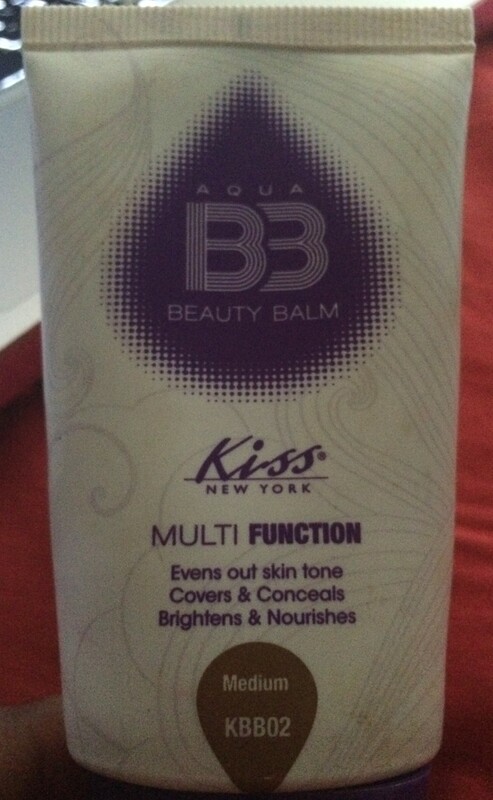 I normally use the BB Kiss BB cream in medium. 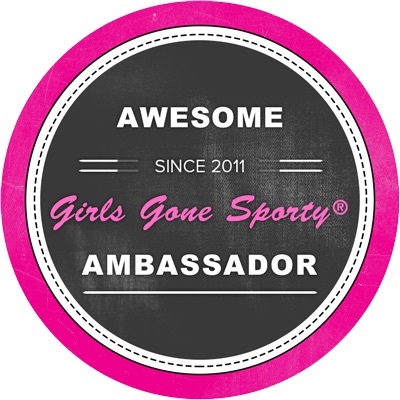 It is lightweight, but gives full coverage. As you can see I use this quite often it’s one of my favs. 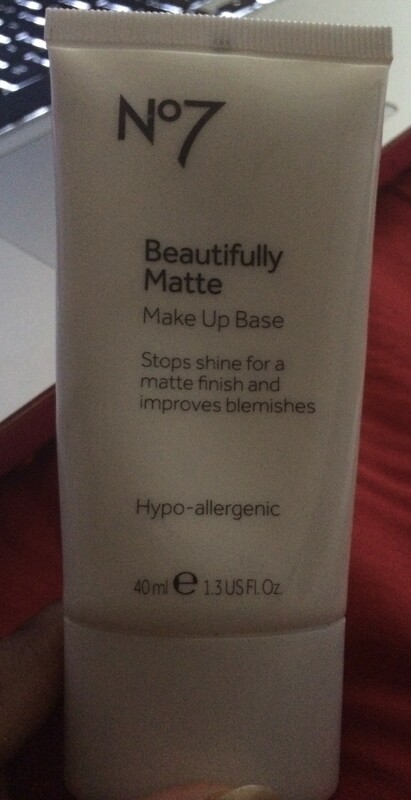 Since my skin can sometimes be oily I have to wear a mattifying base underneath the BB Cream. I love this one that I picked up from Targets. 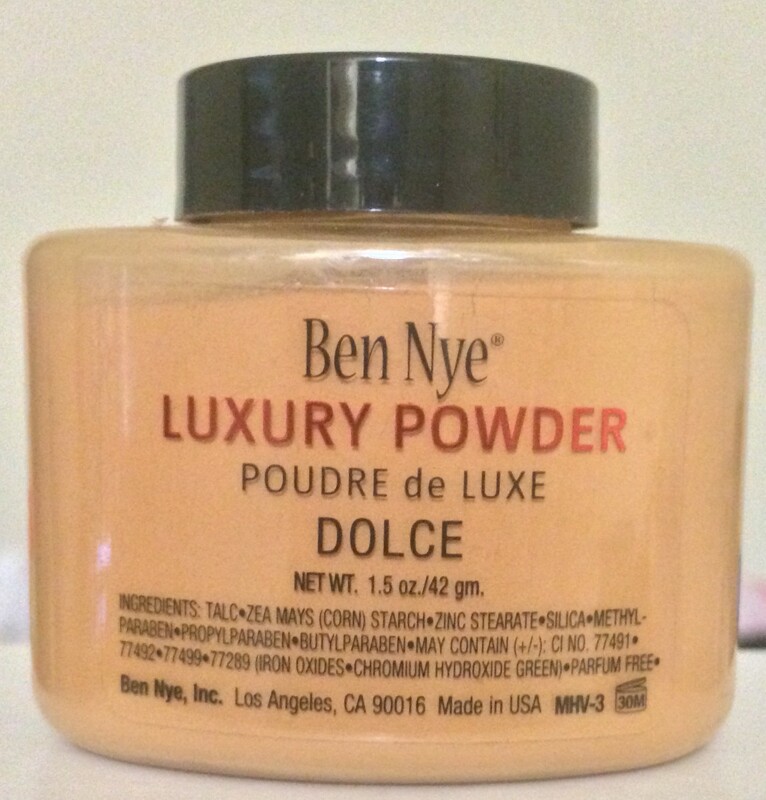 I recently purchased several press powders from Nigel’s Beauty Emporium in Hollywood. I’ve yet to try them, but I will let you know how they turn out in a future blog. 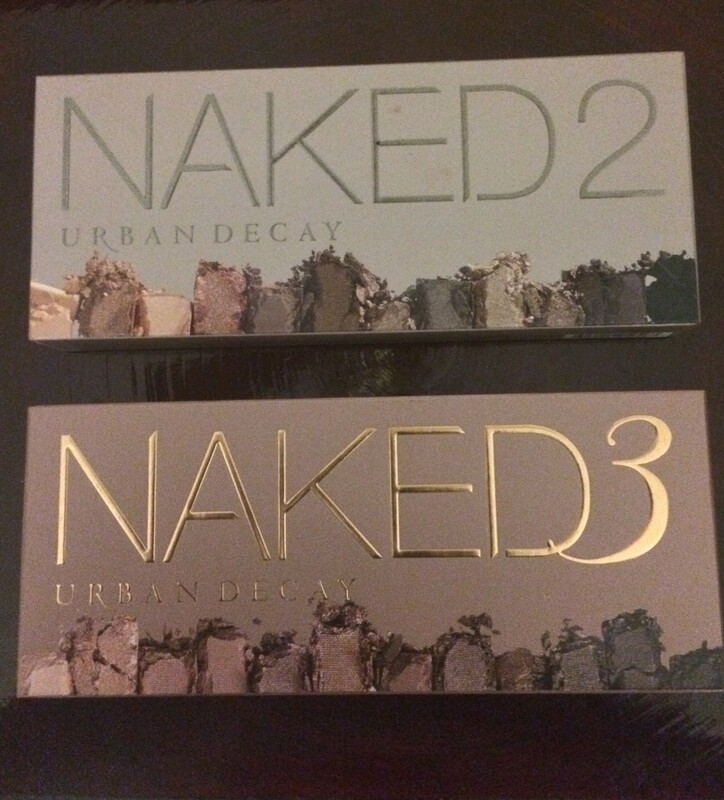 I splurged on two eyeshadow palettes that I can’t wait to experiment with them soon! 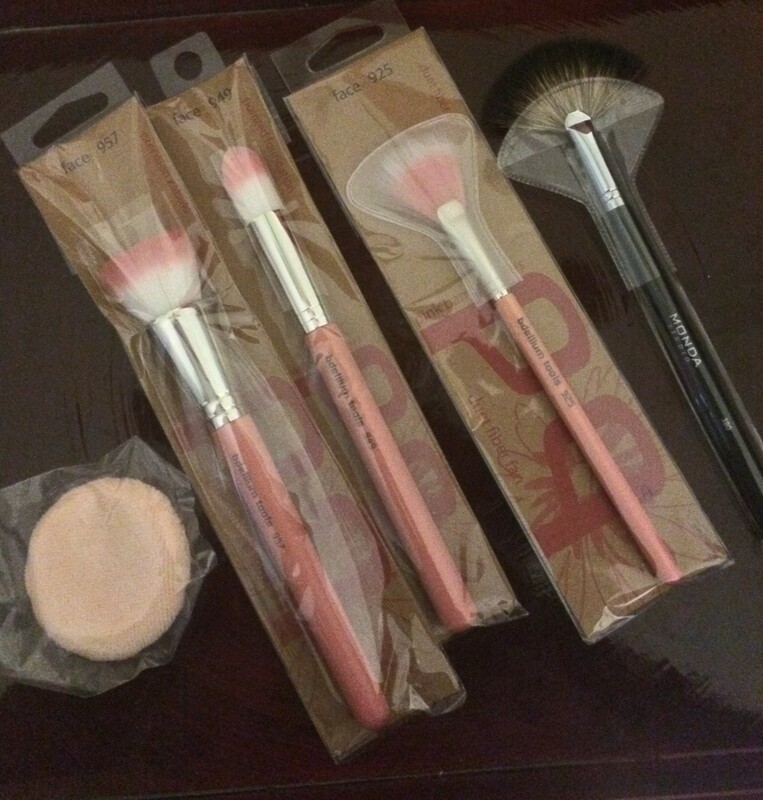 New brushes that I picked up, pink of course. Keep those brushes clean to prevent breakouts. 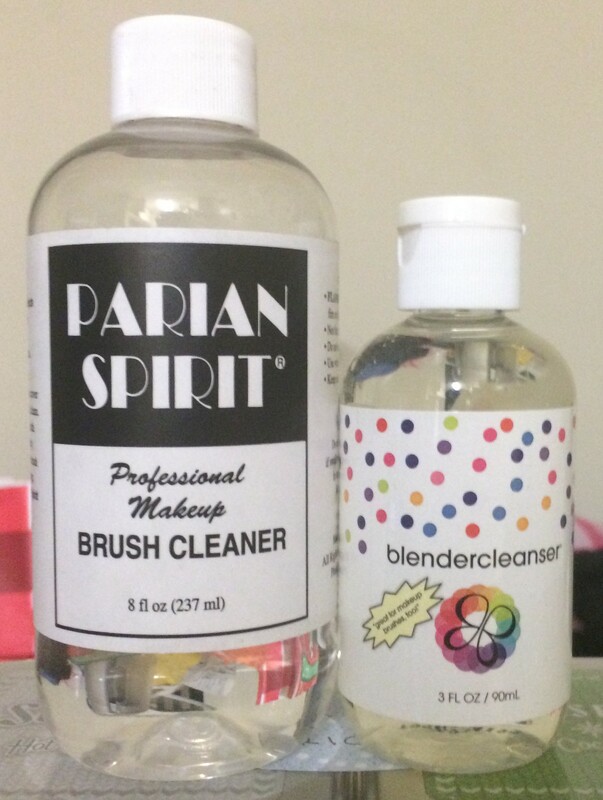 Here are my current brush and beauty blender cleaners. I already tried the brush cleaner and it’s amazing. A little goes a long way. 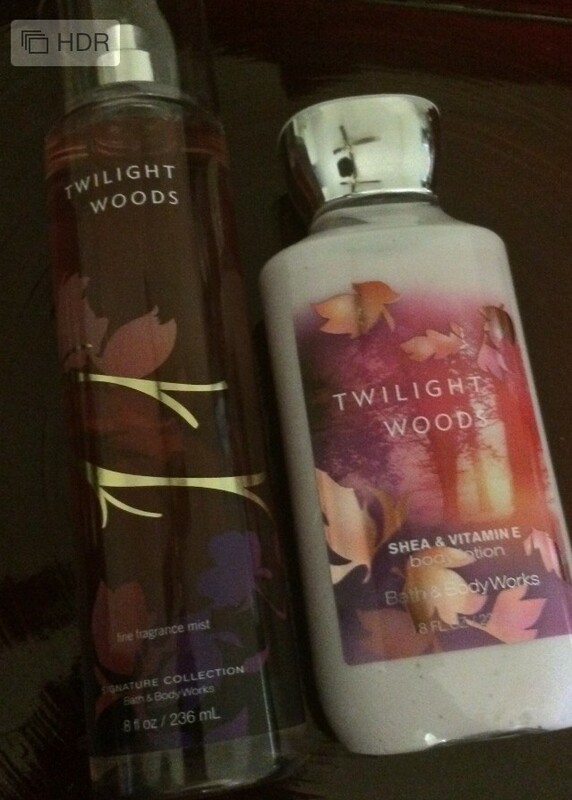 My everyday fragrances. I love, love, love these two in combination. A few more facts about me…..
10: Next Major Purchase: I need another camera because I’m using my iPhone for pics. I won’t purchase one unless I consistently blog for the next two weeks though. If you have any other questions please feel free to ask in comments below. 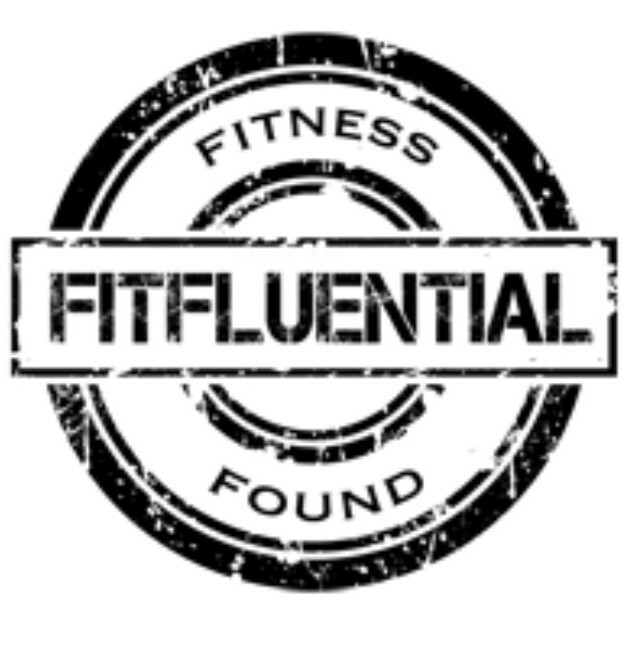 I have just followed your blog as reading through, it has inspired me to be more healthy and keep fit! Amazing, thankyou! Well thank you and Happy New Year! New Challenge to Improve Your Health! 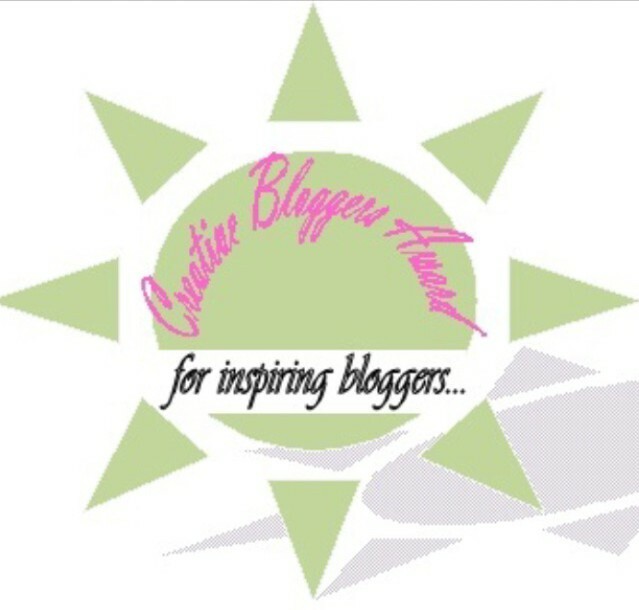 I’m Back and Happy to Blog!